Vehicle Parts Direct is the leading online distributor of original heavy duty truck and off-highway parts. The willingness and devotion to exceptional customer service is truly amazing, always ready to help you quickly and accurately find the exact aftermarket parts you need. The inventory is constantly growing. They sell premier commercial vehicle and heavy duty truck brands such as Meritor, Bendix, Bosch and Eaton-Fuller. 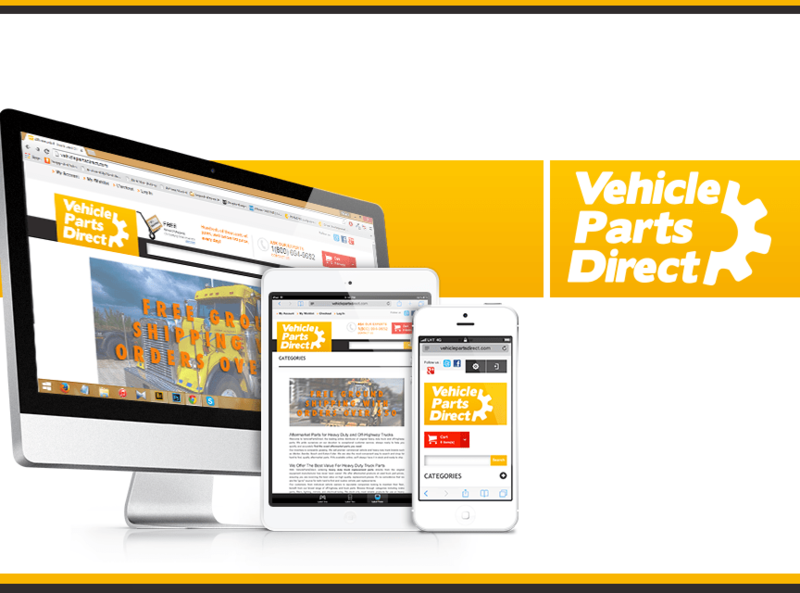 Vehicle Parts Direct is also the most convenient way to search and shop for hard to find, quality aftermarket parts. If it’s available online, they always have it in stock and ready to ship. Always offer competitive prices on name brand and hard to find replacement parts. One Team US, LLC converted their website into a Magento eCommerce Platform – https://vehiclepartsdirect.com – a total transformation has been implemented. Our team’s goal is to provide a flexible Admin Setup for Vehicle Parts Direct when it comes to inventory, sales, reports, analytics and system integration.